Perfect gift for you little one learning in you family. 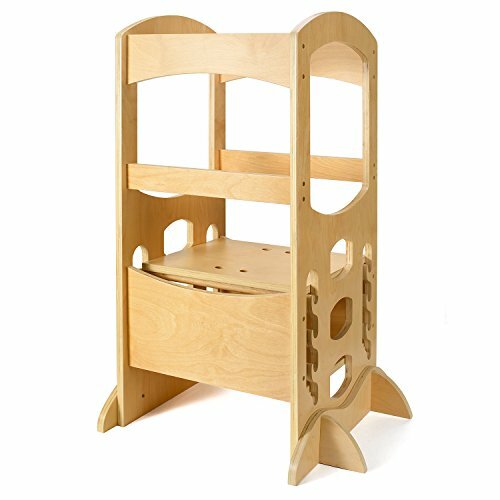 You can freely adjust the height of the platform to improve your little one to adjust the right level. As you grow older, it will continue to do so.The adjustment can also help you. Made of solid wood rather than synthetic wood,so you can stand up to years of repeated use without ever cracking or breaking.